Tooled up for everything from punchy FM basslines and blistering leads to glassy pads and spaced-out FX, Max for Cats’ new Max for Live synth is an instrument with real bite. A flexible, polyphonic semi-modular FM synthesizer, Bengal is aimed at those who like to get hands-on with their sound design. Its four operators are configurable in six algorithms, and each generates its raw tone using 20 sine wave harmonics or a wavetable. The output of the operators is then sculpted by two resonant multimode filters and processed with six audio effects. Using Bengal’s patchbay, there are no limits to how inventive you can get with your signal routing. 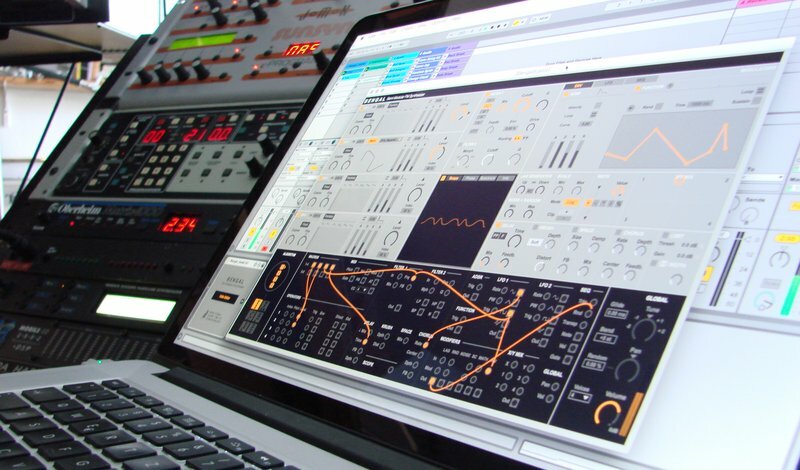 Modulation sources include two LFOs, two envelopes, a step sequencer and eight Macros, while targets take in operators and filters, audio effects and more. Four Modifiers let you manipulate modulator outputs, while the Visual Control Panel shows you exactly what’s happening to your signals with waveform, stereo phase and sonogram views. See and hear Bengal for yourself in our video, and head to the Packs page to find out more.